Blessed with more than a hundred sceneries, Mindanao will not bore you with beautiful tourist spots to discover. 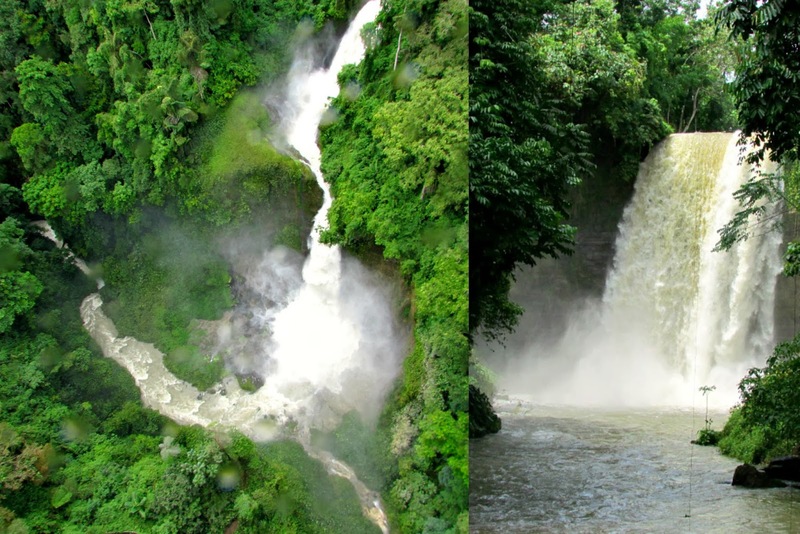 One province that is successful in the practice of eco-tourism is South Cotabato with its flagship paradise, Lake Sebu that has been a favourite travel destination in the southern part of Mindanao. Famous for its great lake and the seven amazing waterfalls and with vibrant ethnic pride, Lake Sebu is just simply enchanting to visit. 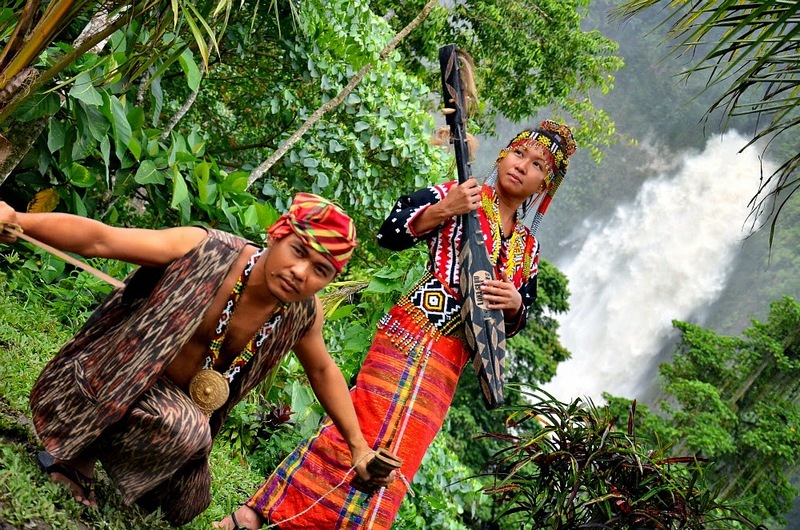 Lake Sebu is home to Filipino indigenous people, T’boli, hailed for their colourful culture and traditions and incomparable treasured crafts, in particular the T’nalak. The Mountain Lake Resort provides a lake tour service to their guests who wish to have a close encounter with the lake for better appreciation. 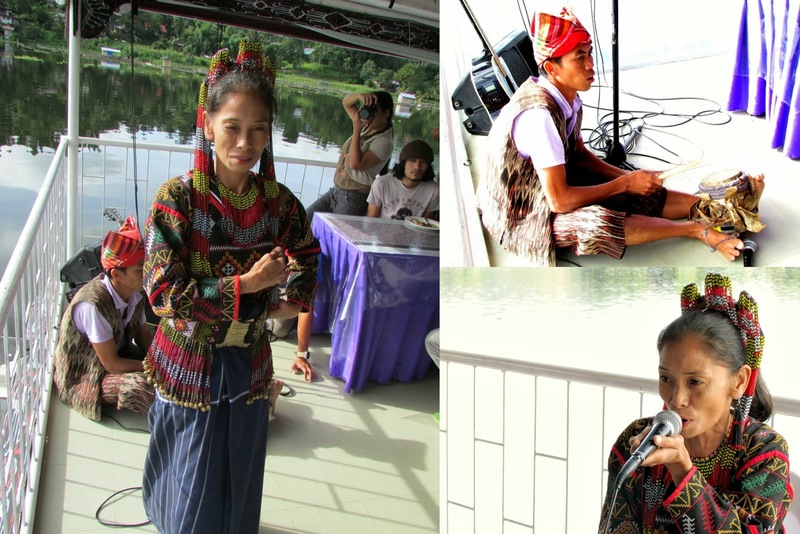 At least 10-15 persons can be accommodated by the modified motor typed-bamboo raft turned into a floating restaurant. While on tour, the facilitator provides sumptuous lunch for their guests while roaming around the 354 hectare natural lake. The best time to have the tour is in the morning to savour the cool breeze and to capture the golden panoramic view of of the almost placid water body. 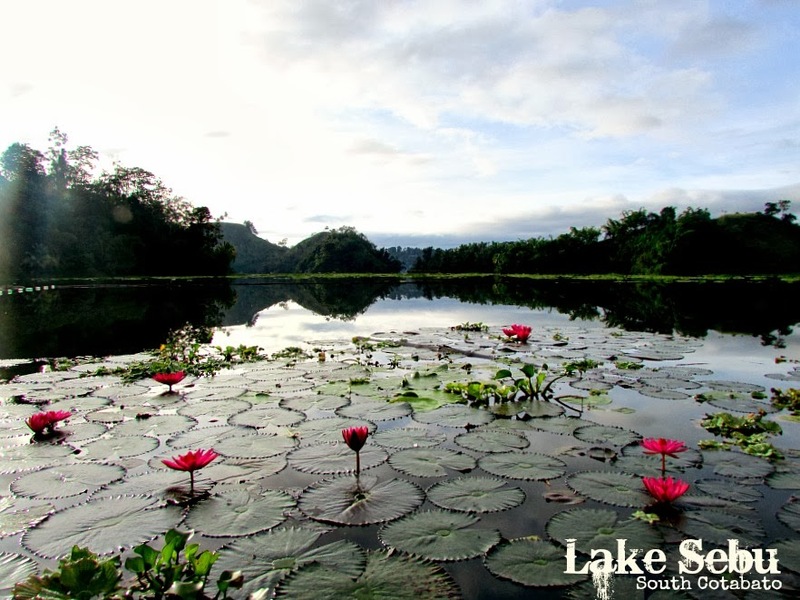 During the 30-minute tour, the facilitator will give you a glimpse of facts and history of the seemed mystical lake that had been the backbone of life in Lake Sebu. There will be ethnic songs, chants, drums and cultural dances depicting the social life of the tribe like the art of courtship. Enjoying this heart-pounding zip line with Lois of We Are Sole Sisters. 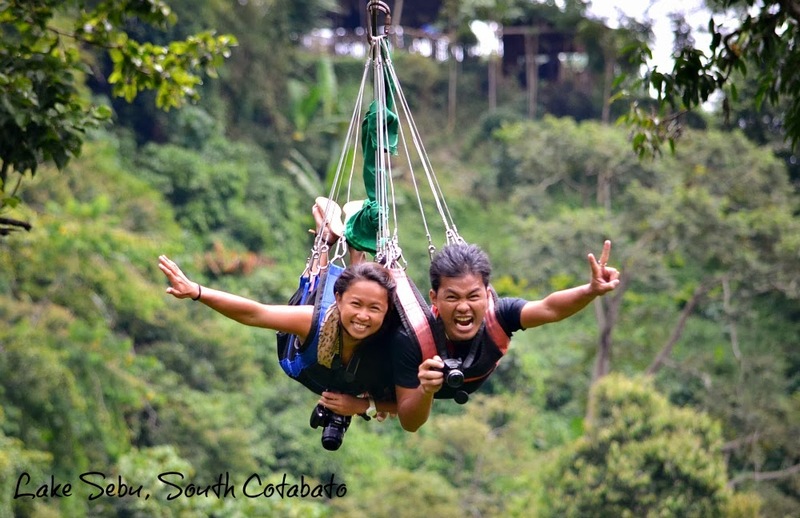 Be on your wildest dream by topping the lip-biting highest zip line adventure in Southeast Asia. The zip line at the “Seven Waterfalls” is the most sought after activity that most visitors both foreigners and locals, keeping them on coming back to quench their thirst for one extra-ordinary adrenaline rush. The first leg of the adventure is the 700 meter zip, traversing 200 meter elevation from the ground and with a incredible astonishing sights of five waterfalls. The second leg was a 400 meter short zip line that shall burst you to excitement, seeing the canopy of the rainforest beneath your feet. 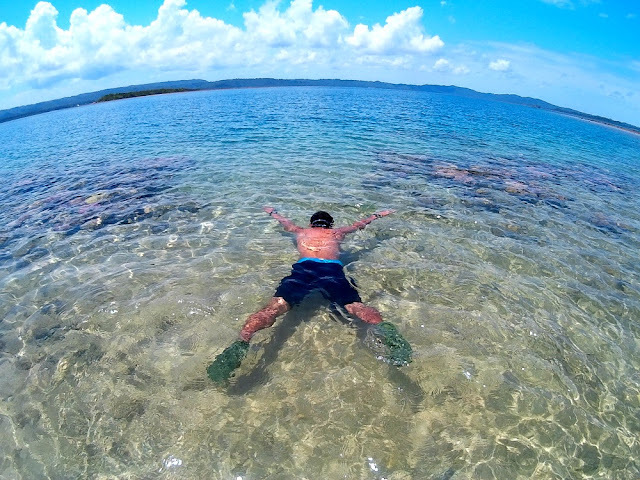 For Php 300.00 you can already take a leap, screaming on top of your lungs for the best moment of your stay in South Cotabato. For a moment, you will feel superior being on top of a majestic creation even if it just lasted for less than a minute. So, better savour each second by catching the scenery of the evergreen forest below your feet. With Lois, Gael of The Pinay Solo Backpacker and yours truly. 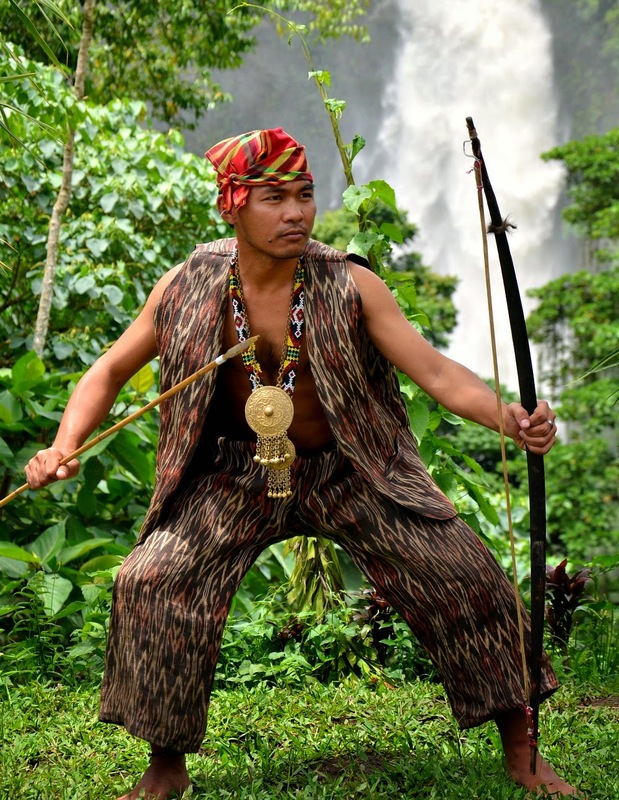 Wearing the tribal clothes is an optional activity to kill your time in Lake Sebu. 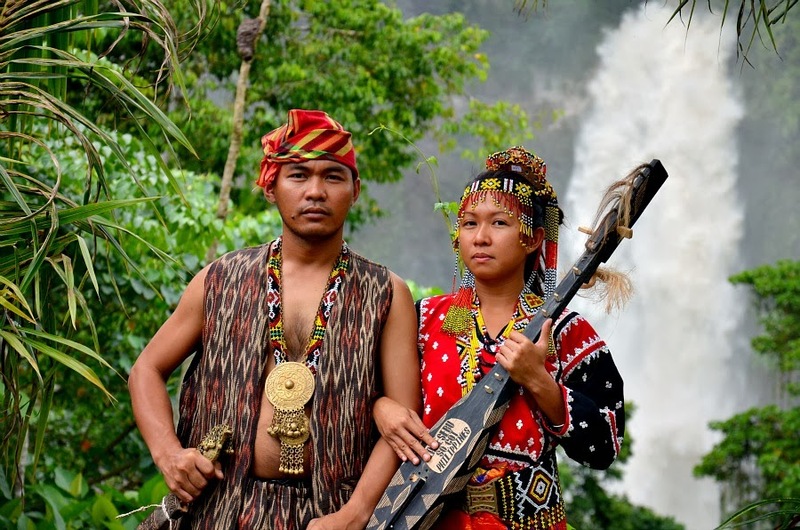 With a picture perfect background of a cascading drop, guests will look genuinely clannish with the colourful traditional T’boli costumes crafted intricately using local grown hemp. 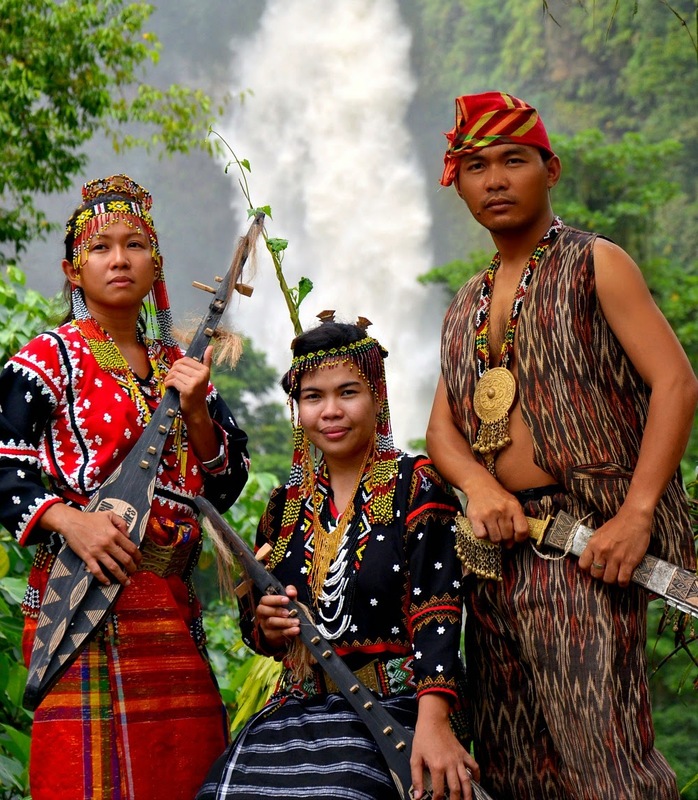 Spending as little as Php 50.00 for the rental of the tribal costume, it won’t hurt your pocket that much to immortalize your experience being in commune with the tribe of T’boli while standing proud on their ancestral domain portraying a tribal chieftain, queen or simply a warrior for a day. Some photos are courtesy of Louie Pacardo of A Nomad's Perspectives . 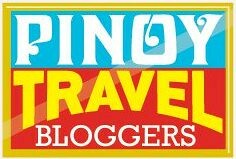 How to get to Lake Sebu? The gateway to Lake Sebu is via General Santos City. Daily flight is available from Manila and Cebu from major Airline operators like Cebu Pacific and Pal Express.